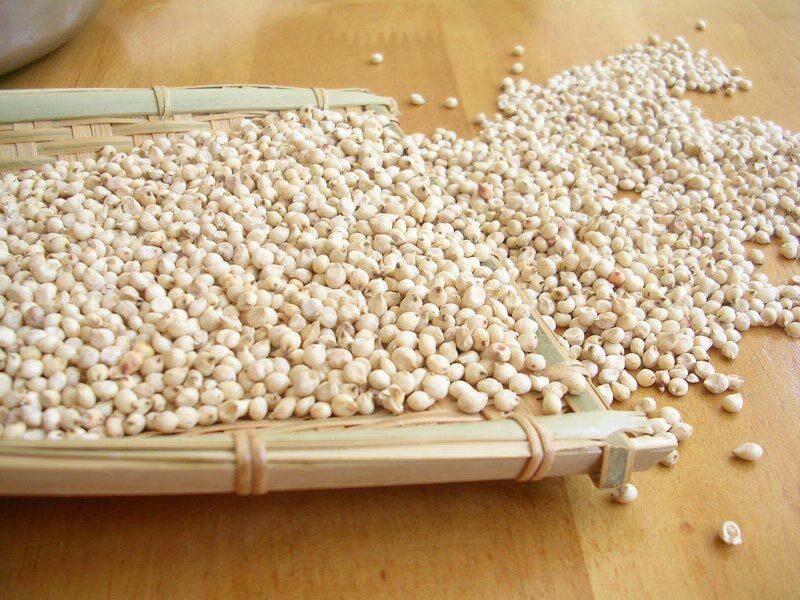 Sorghum Includes Many Widely Cultivated Grasses Having A Variety Of Names In Various Countries. Cultivated Sorghums In The United States Are Classified As A Single Species, Sorghum Bicolor, Although There Are Many Varieties And Hybrids. 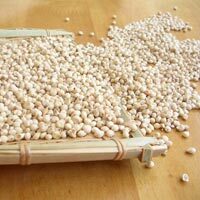 The Two Major Types Of Sorghum Are The Grain, Or No Saccharine, Type, Cultivated For Grain Production And To A Lesser Extent For, And The Sweet, Or , Type, Used For Forage Production And For Making And Sugar. 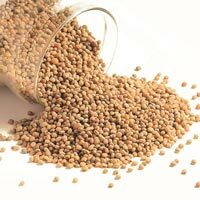 We Are Engaged In Supply Of Yellow Sorghum. This Is A Small Plant Generally Cultivated In South West Pacific Regions And Australia. 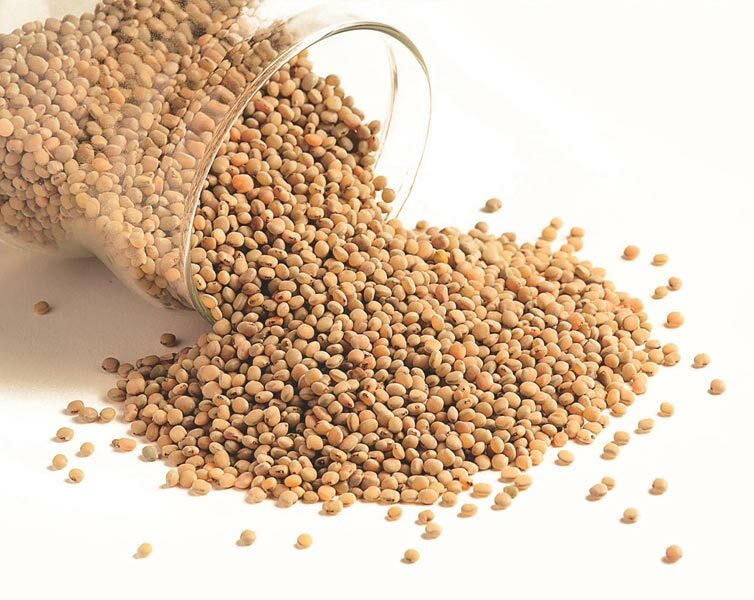 Sorghum Plant Species Are Extensively Used As A Food Grains And Fodder For Animals. These Are Also Used In Manufacture Of Various Alcohlic Beverages And Bio Diesels. 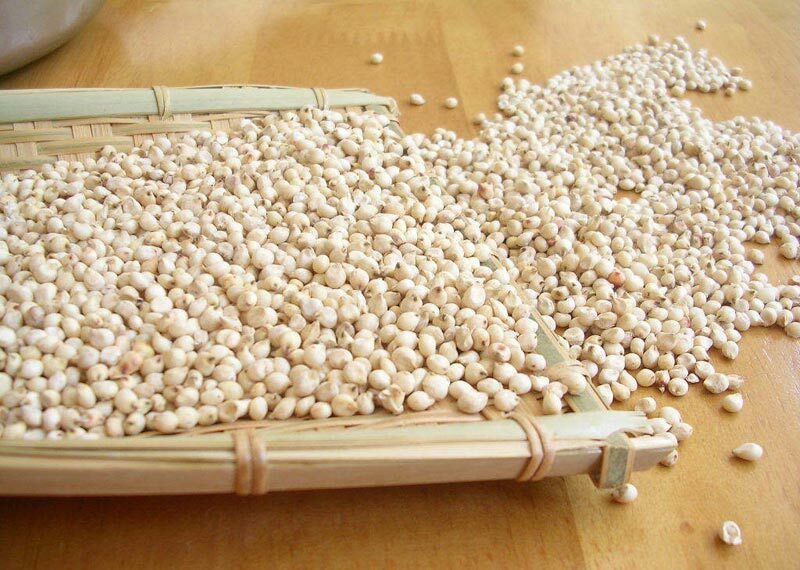 Stalks of Sorghum Plant Is Used Are Used In Production Of Kirei Board. Exported Mainly : Pakistan, Japan, Usa, Uae, Bangladesh, Egypt, Saudi Arabia,vtaiwan, Kuwait, Sri Lanka And Sudan.